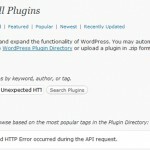 I’ve updated WordPress Twitter tools Plugin to use Twitter’s new Authentication system. Out of nowhere I received following account suspension notice. 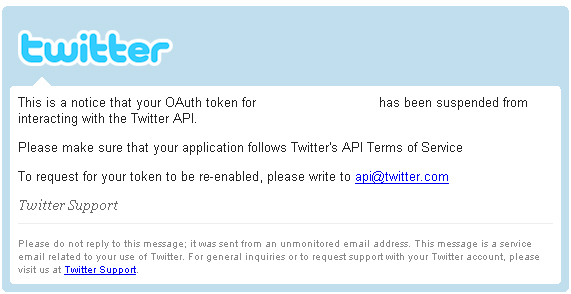 This is a notice that your OAuth token for .. has been suspended from interacting with the Twitter API. Still investigating on this issue. 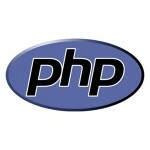 Notice: A session had already been started – ignoring session_start() in .. on line ..